ASA – White – 1.75mm 3D Printer Flament. 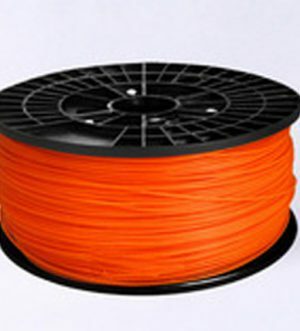 1 kg /plastic spool packaging, can be automatic feed. Works with a variety of 3D printers, Creality, MakerBot, UP plus, Mendel, Prusa, series, etc. 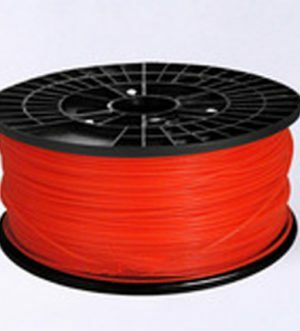 All of our 3D printer filaments are 100% virgin material, never use recycled material or regrind material, and all had achieved the latest REACH certificate. Before the mass production, our engineer always tests to make sure that each batch of new raw materials is high quality and precise materials. To keep the filaments dry, each roll of the filament is packed in a vacuumed polybag with a desiccant inside of it.